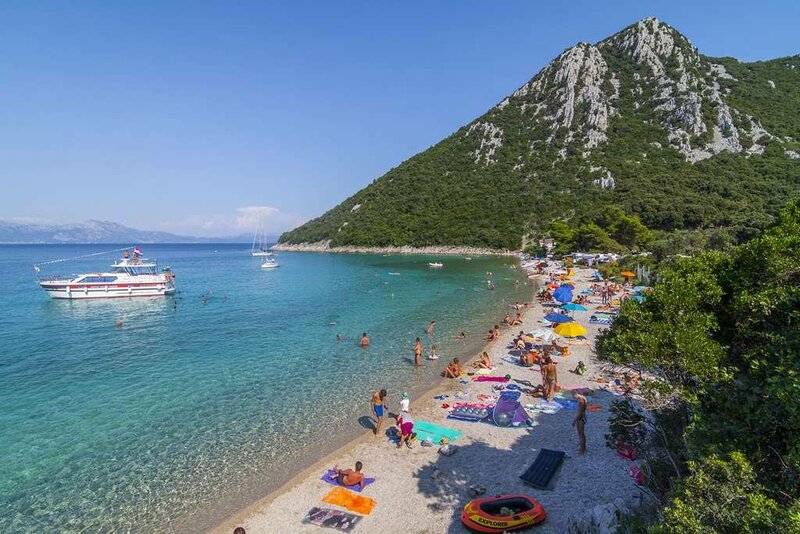 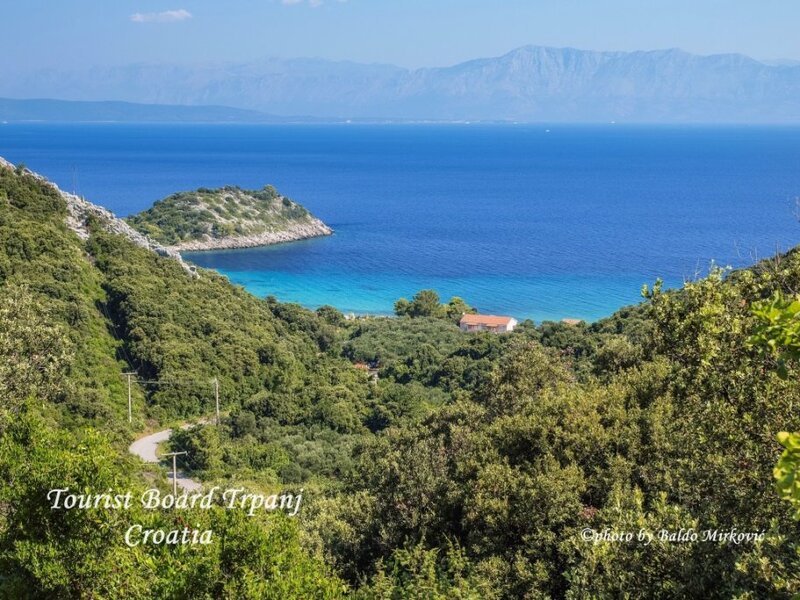 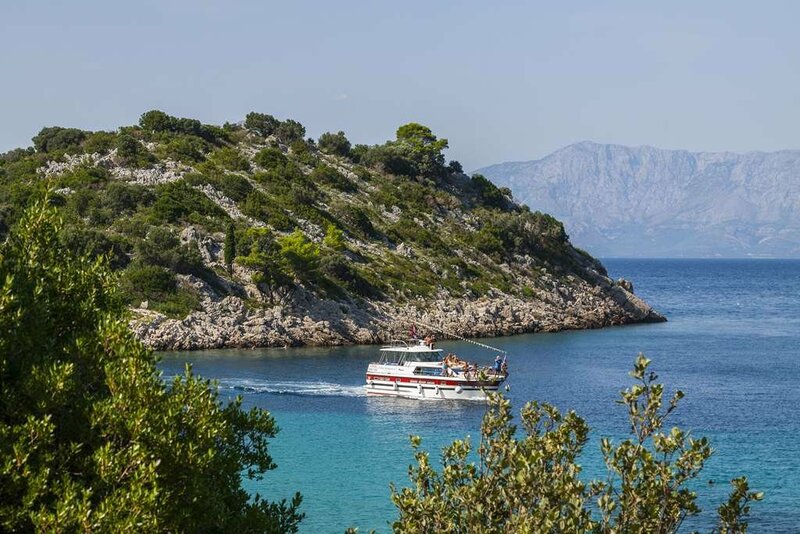 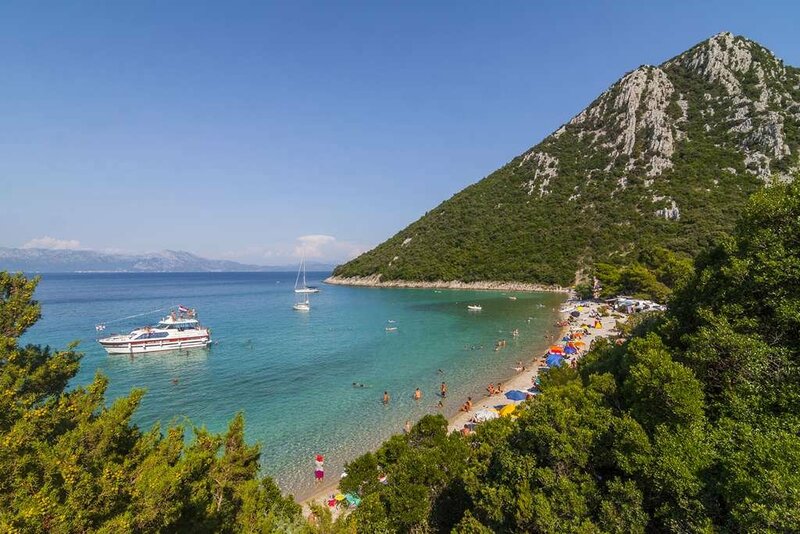 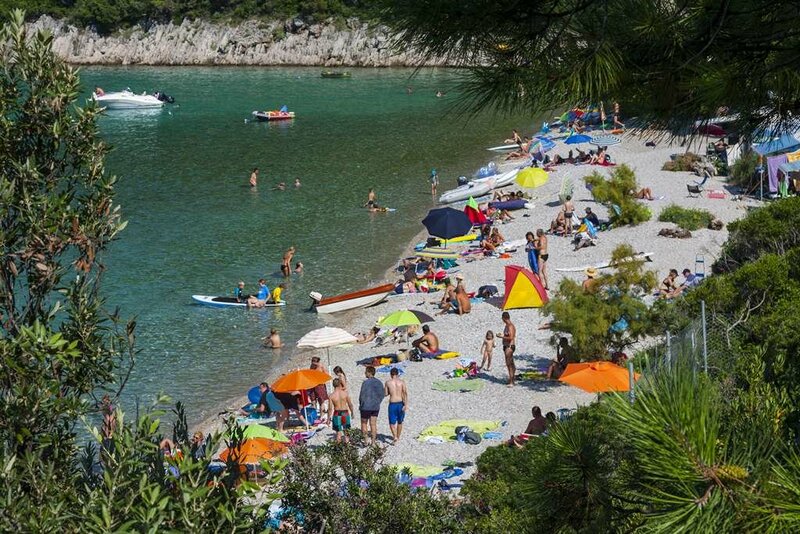 If you set off with a winding road leading to Duba, after passing inland of Peljesac covered with vineyards, you will find yourself in front of one of the most beautiful beaches of Peljesac. 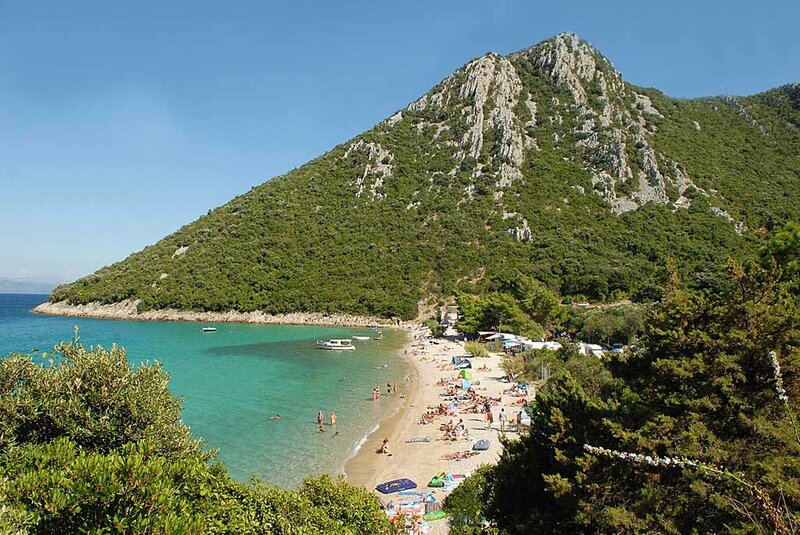 Its name - Divna (meaning gorgeous) tells you that its beauty has been recognized long time ago. 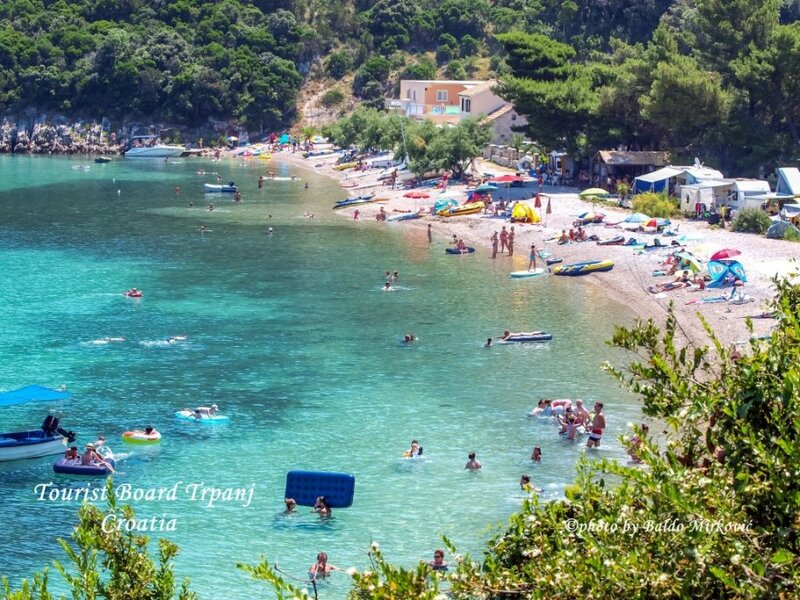 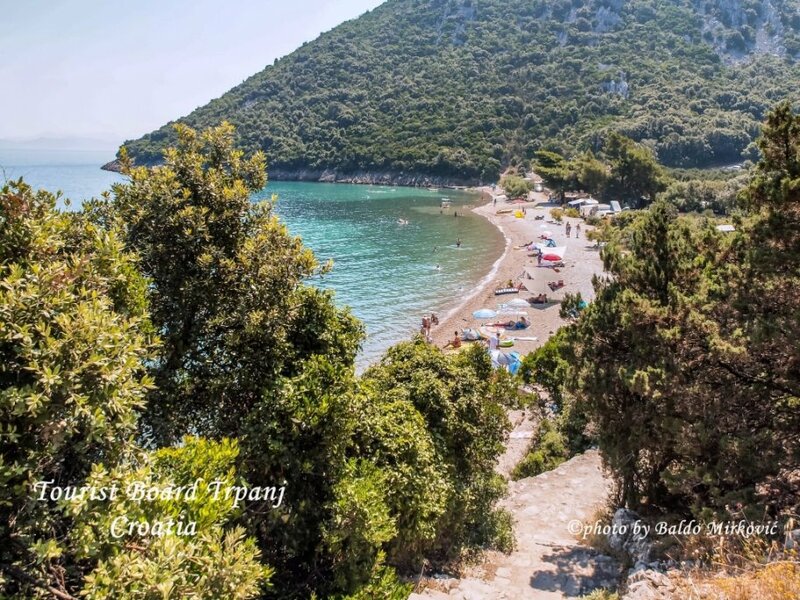 This pebbly/gravel beach is a magnet for one-day visitors from Trpanj as well as from other distant tourist places. 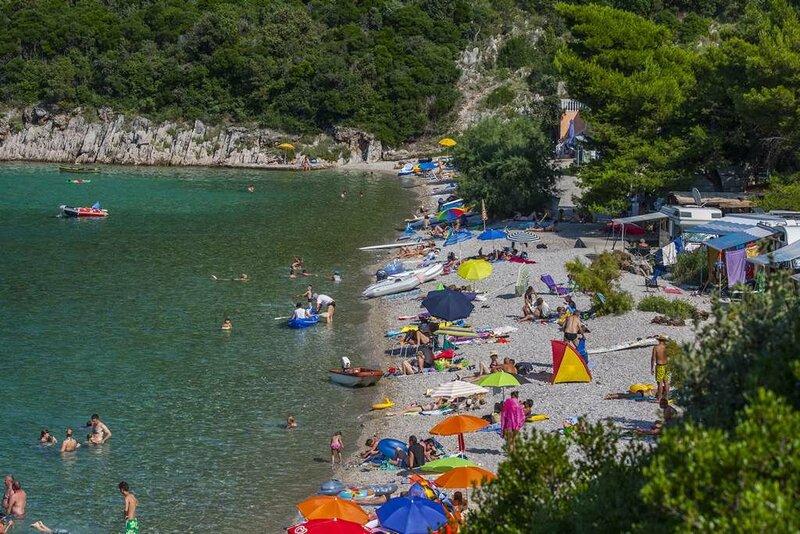 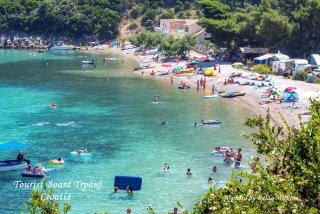 In Donja Vrucica, and especially Divna, you can find accommodation in one of few apartments or houses (very often your stay has to be announced months in advance) or in the camps right next the beach Divna.